Andrew Ure Hall. View this Guide. 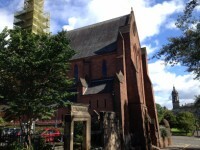 Barony Hall. View this Guide. 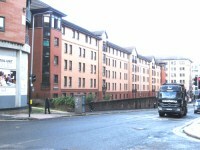 Birkbeck Court. View this Guide. Chancellors' Hall. View this Guide. Forbes Hall. View this Guide. Garnett Hall. View this Guide. Ivanhoe Road . View this Guide. 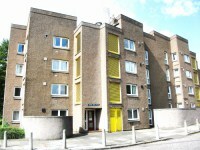 James Blyth Court. View this Guide. James Goold Hall. View this Guide. James Young Hall. View this Guide.